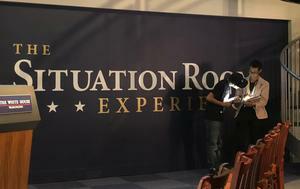 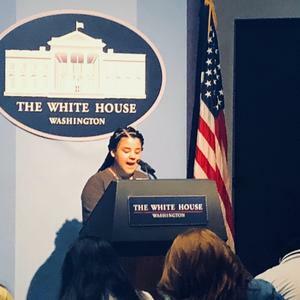 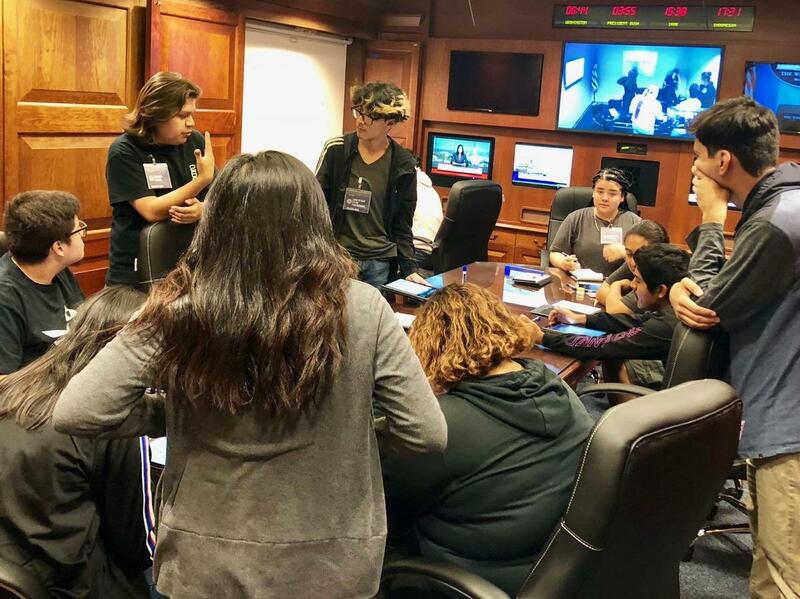 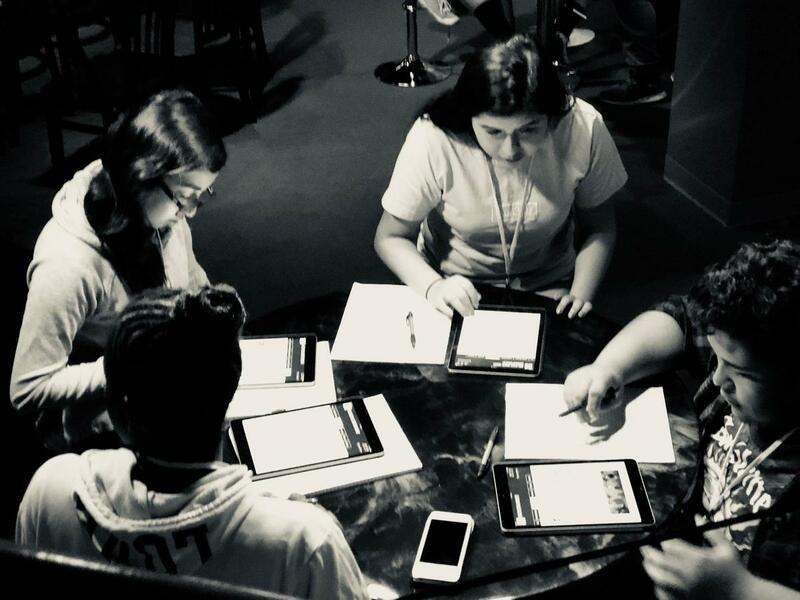 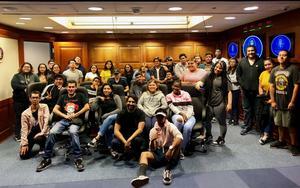 On September 18th, C:\DAGS AP Government students participated in The Situation Room Experience, a simulation game that puts the players in real situations as presidential administrators or journalists. The room was reconstructed in the Reagan Presidential Museum from the actual Situation Room in the White House--from the chairs to the carpet on the floor. The scenario called for students had to make hard decisions at a rapid pace, or face a domino-effect of consequences. Many students felt it was one of the better learning experiences they've had in their high school careers.